The Internet of Things (IIOT) – Using communications to advance your safety and productivity (Intermediate) Dean Phillips, LINK Systems. 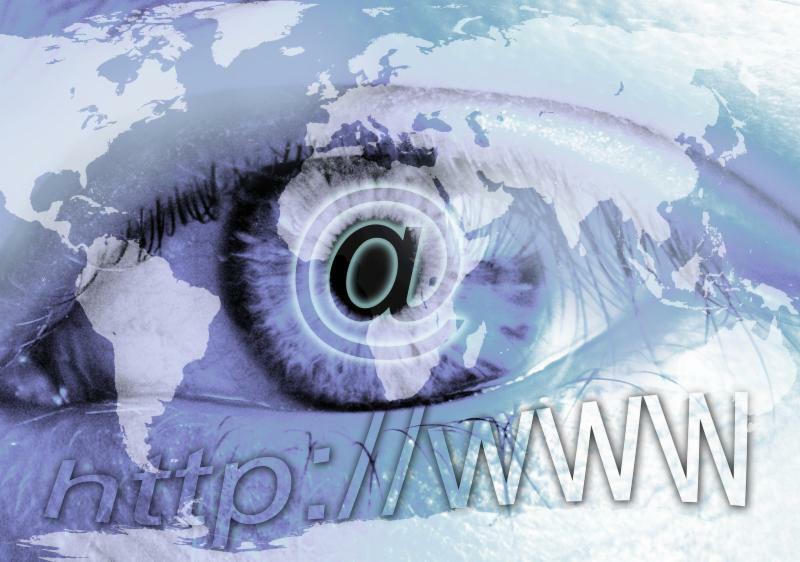 The Internet of Things (IIOT) is making great strides in communication and is now able to improve your safety and recording of problem issues, closing the loop with technology. Now you can keep better records, improve predictive failures, reduce hazards and improve risk analysis. The speaker will provide insight in to this new format and technology. 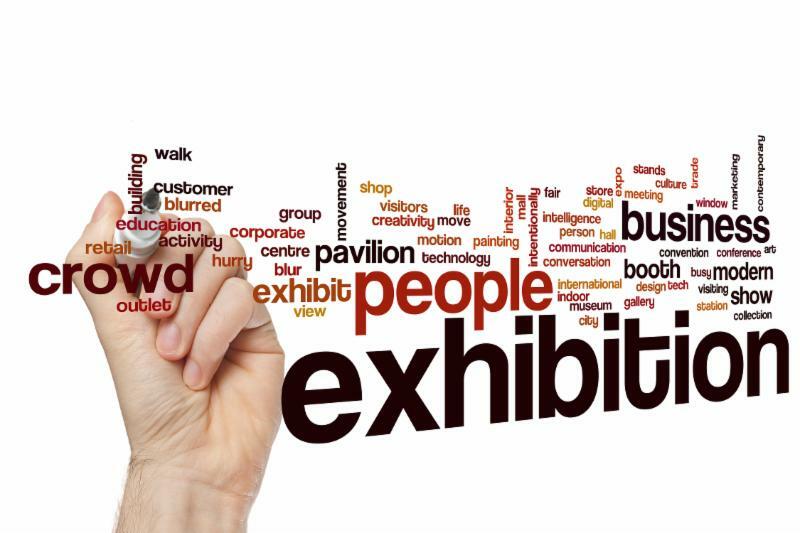 Don't miss out on exhibiting your product and services to over 2,200 safety professionals. Sign up for a booth space today! 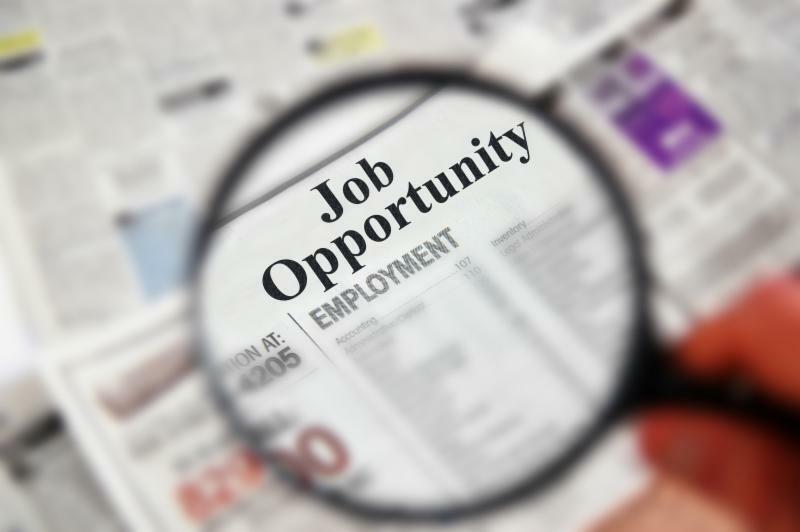 Get your name in front of 2,300 conference goers by sponsoring the Job Board that will appear next to Grand Gallery F, at DeVos Place, during the conference. As a sponsor your logo will appear on the sign at the job board as well as receive the other benefits of contributing sponsors. This sponsorship is $1,500.00 (and is exclusive). Email denise@michsafetyconference.org if you are interested. First come, first served. Are you looking for something to do on Tuesday night during your stay in Grand Rapids, during the conference? 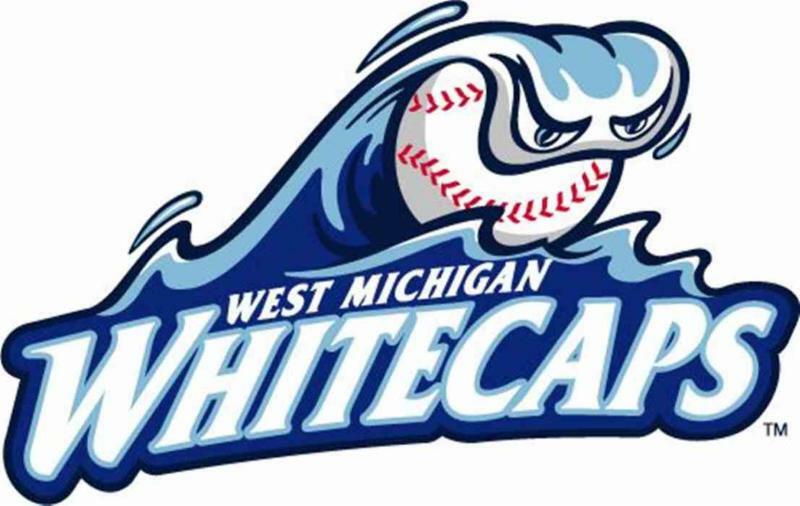 The Whitecaps Baseball team (single A affiliate of the Detroit Tigers) is taking on the Lansing Lugnuts at Fifth Third Ballpark, 4500 W. River Drive, NE, Comstock Park, MI 49321, at 6:35 pm. Please note: If you decide to attend the game, you are responsible for your own transportation to and from the ballpark. Thank you to our email sponsor! Early-bird registration for the Arson School will end on April 20, so be sure to register early! Hotel rooms will fill up quickly. The cutoff date to reserve a room is April 20, based on availability. You will need to contact the hotel directly to make a reservation. Please call the Great Wolf Lodge in Traverse City at 866.478.9653. When making a reservation, please identify Reservation # 1905IAAI. Thank you and we hope to see you in May! Space is VERY limited, so you will want to register early to be guaranteed a spot! Registration is well underway for the 2019 Great Lakes Homeland Security Training Conference and Expo. In MI-TRAIN, we have only listed session titles. Please review the 2019 GLHS session descriptions and then make your selection in MI-TRAIN. Please be prepared to pay by credit card as this is the only accepted payment method this year. Former DEA agents who were the lead investigators in the manhunt of Colombian drug lord and the leader of Medellín Cartel, Pablo Escobar. Senior Fellow at the Foreign Policy Research Institute and at the Center for Cyber and Homeland Security at the George Washington University, as well as a national security contributor for NBC News and MSNBC. School Track registration and hotel blocks now open! Registration is now open for K-12 school personnel and resource/safety officers for the 2019 Great Lakes Homeland Security Training Conference and Expo’s School Track. This educationally-focused safety and security program will be from 8 a.m. to 5 p.m. on May 8 at the DeVos Place in Grand Rapids, Michigan. 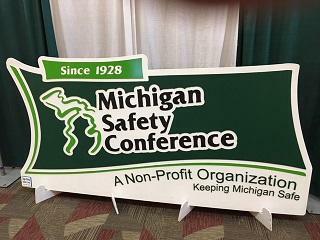 This year’s School Track provides a wide array of workshops geared toward improving security and safety in Michigan schools. Attendees will learn how to prepare to address the many potential threats and situations they could face within their school environments, while receiving resources on programs and interventions available to improve school safety. This conference is free to the first 300 school officials and personnel by entering code 19SCHOOLOFFER. Throughout registration, it will appear that you need to pay. Please continue with registering. Once you complete registration, it will take you to the payment site to enter the coupon code and a zero balance will display. Please note: You will be charged a $50 fee for no-shows and late cancellations even if you registered using one of the free codes. This fee is to recover costs for meals and materials associated with your registration. Please make sure you are cancelling by the requested date to avoid this fee. After the first 300 spots are filled, the cost will be $50.00 per registration. Our lives are not determined by what happens to us, but how we react to what happens; not by what life brings to us, but by the attitude we bring to life. A positive attitude causes a chain reaction of positive thoughts, events, and outcomes. It is a catalyst…a spark that creates extraordinary results.”(anon) The tragedy at Columbine redefined the nation. 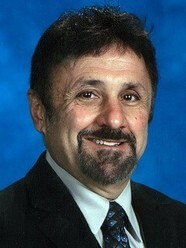 Frank DeAngelis tells his story from the events through the aftermath. This presentation reveals the leadership lessons he learned in the focus of an international firestorm. Frank’s honest, straight-forward account provides invaluable insights into managing the after-crisis with students, staff members, community members and never ending media attention. A positive attitude and a passion for his job, allowed him to work at Columbine from 1979 to 2014. He shares how he was able to build a community that worked together for his kids; the students at Columbine High School. AWR-140 – Monday, June 17, 2019 at 6p.m.-10p.m. AWR-140-1 – Tuesday, June 18, 2019 at 6p.m.-10p.m. AWR-140 provides an introduction to Radiological/Nuclear WMD operations for first responders and others, who may be tasked with response or support missions. The course provides fundamental knowledge regarding recognition of the threat or incident, protective measures, notifications and securing the incident area. The course addresses competencies found in the National Fire Protection Association (NFPA) 472, Standard for Professional Competence of Responders to Hazardous Materials/Weapons of Mass Destruction Incidents (2013) for Awareness and Operations levels. AWR-140-1 prepares trainers to deliver the AWR-140 Introduction to Radiological/Nuclear WMD Operations. The Emergency Management and Homeland Security Training Center (EMHSTC) is pleased to announce the release of the fiscal year 2019 course schedule. To view the latest course offerings, please visit www.michigan.gov/emhsd-training and find it under the "State Training" tab. All course registrations must be completed through MI-TRAIN. For your scheduling convenience, a calendar option is also available in MI-TRAIN that enables you to view the latest EMHSTC training calendar. 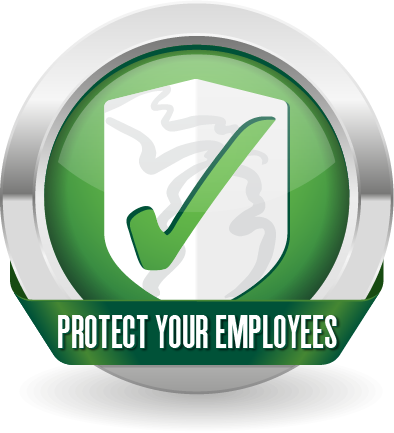 Our staff looks forward to meeting and exceeding your training needs in the coming year! Register now for the best selection of session dates. The Michigan State Police, Emergency Management and Homeland Security Training Center (EMHSTC) invites you to register to attend the many training courses taking place this spring. Courses ranging from emergency management and homeland security to hazardous materials will be hosted at locations statewide to accommodate all. To register, click on a course title below to be linked directly to the course in MI-TRAIN. Next, find the proper session to register for and click the get approval or register button. If you don't have a MI-TRAIN account, please see the attached instructions to assist in creating one. Register today for the best course availability! Also view our website for additional training opportunities and other useful information. If you have any questions send them to EMHSTC@michigan.gov. Please share these training opportunities with those in your organization or area that may also benefit. We are excited to meet your training needs in 2016! Happy Holidays! Michigan is looking for high qualified trainers to be trained to teach Traffic Incident Management to first responders and supporting operations. A new coordinated, multi-disciplinary training program developed through the Strategic Highway Research Program (SHRP2) has been deployed in Michigan and available for all first responders supporting Traffic Incident Management operations. The training puts firefighters, police, state and local departments of transportation, towing, medical personnel and other incident responders on the same page, leading to a safer, faster, integrated responder team. In Michigan the program will be known as Mi-TIME – Michigan Traffic Incident Management Effort. Six injury crashes occur approximately every hour in Michigan, putting first responders potentially in harm’s way every day. Congestion from these incidents often generates secondary crashes, further increasing traveler delay and frustration. The longer incident responders remain at the scene, the greater the risk they, and the traveling public, face. Minimizing the time and resources required for incident clearance is essential to meeting our goals for safety and reliability. This training can be taught in many different ways; participants can attend a 10‑hour intensive course, a four-hour modified version and single-lesson modules. Most states that have deployed this training are doing the 4 hours modified versions. The program has now been accepted in all 50 states, District of Columbian and Puerto Rico. The national program has had Michigan specific items added such as our laws and how to set up a taper. Michigan had three train the trainer session in 2014 with over 2,000 first responder already trained in the Mi-TIME program. A 2015 Train the Trainer has been scheduled for all day August 18 and half a day August 19th. Please apply to be a trainer by filling out the application and returning to Angie Kremer at KremerA@michigan.gov. We are expecting the session to fill up so please submit your applications early. The TIM Action Team will be reviewing submitted applications. Any questions please contact Angie Kremer at KremerA@michigan.gov or 517-636-0247.
made another 6-day course available for delivery by approved NFA instructors in the states. This is in addition to the numerous 2-day courses which are available for delivery in-state. We added a six-day course to your Dashboard – Emergency Medical Services: Quality Management (O0158). See attached course description. This 6-day course will provide the critical components, background and principles associated with the implementation, or enhancement, of a department's Quality Management Program. The course teaches students how to create, implement and maintain a Quality Management Program, including historical examples, current models and best practices of quality assurance and improvement, process improvement and data collection and analysis. Throughout the course, students work on culminating activities relating to the development of a Quality Management Program. Students present the culminating activity with classmates and instructors at the end of the course, allowing students to take examples of Quality Management Programs to their departments. Selection criteria: Individuals who have department-level Quality Management (Quality Assurance, Quality Improvement) management, oversight or supervisory responsibilities. Prerequisites: ICS 00 level and ICS 200 level training. Preferred courses are Q462 and Q463 available through NFA Online at www.usfa.fema.gov/training/nfa/courses/online.html. Chief's signature attests that the applicant has completed this required training.